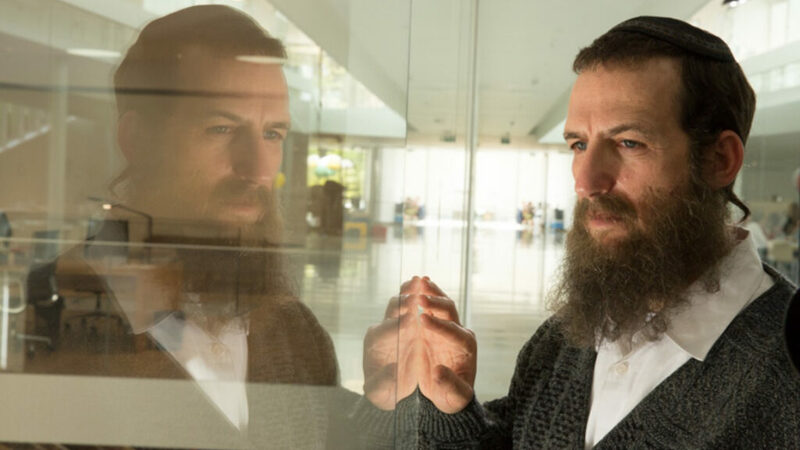 Winner of the best Israeli Feature Film at the last Haifa Film Festival, The Testament manages to avoid the familiar tropes of Holocaust movies and provides a surprising viewpoint. Director Amichai Greenberg weaves a tense drama about the ambiguity of truth in the fallout of the Holocaust. Yoel is an international expert in Holocaust research. While undertaking a new research project about a massacre that took place in Austria during the final days of the war, he discovers classified documents that will alter his view of his world. A mystery about a man who is willing to risk everything to discover the truth. Follows the short A Night at the Garden. 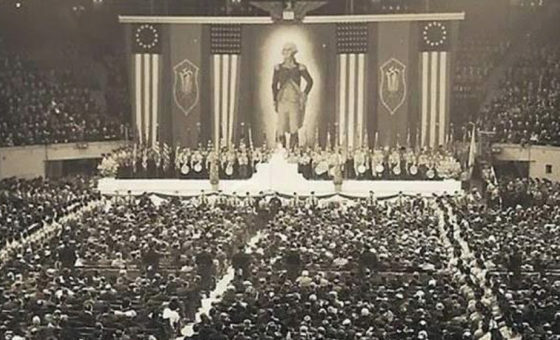 In 1939, over 20,000 Americans rallied in New York’s Madison Square Garden to celebrate the rise of Nazism – an event largely forgotten from American history. A NIGHT AT THE GARDEN uses striking archival fragments recorded that night to transport modern audiences into this gathering and to shine a light on the disturbing fallibility of seemingly decent people.